Te Matuku Peninsula is privatly owned land closed to the general public, only local farm vehicles and residents who are aware of our horses being on the Peninsula. Our tours are all taken at a walk, however if your group is experienced and wish to go at a faster pace we will evaluate the skill level of group beforehand. All riders are provided with a helmet. We have rainwear if needed. Please wear appropriate closed footwear, long trousers are the most practical option, long sleeves are advised to prevent sunburn we have plenty of sunblock on hand. Top up with plenty of water beforehand. For the children we can provide a back protector and all children under 8 are lead by a guide. To record your experience we take complimentary photos. If you wish to take photographs yourself please do so safely. Most of all we want you to have a relaxing and fun time and be confident that our horses are very well behaved and know their job! 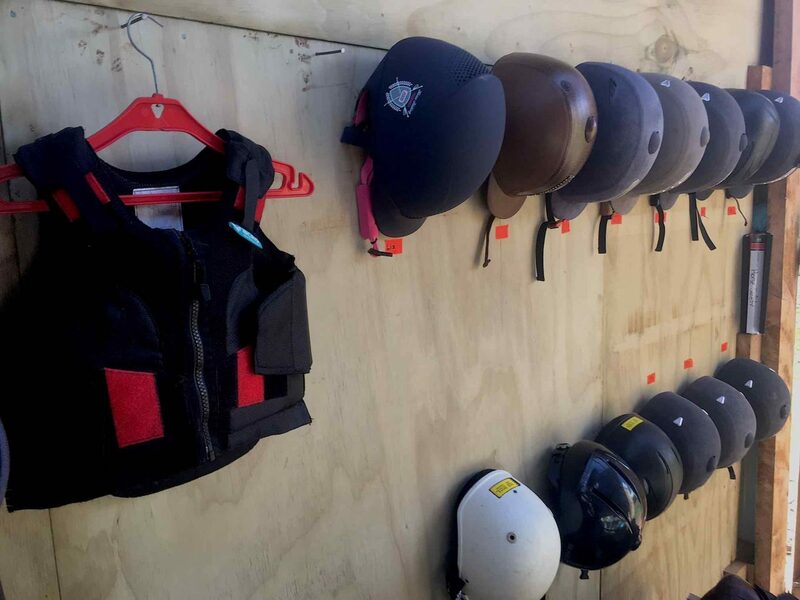 Your safety, comfort and enjoyment while horse riding on Waiheke is very important to us and we have a excellent safety record. 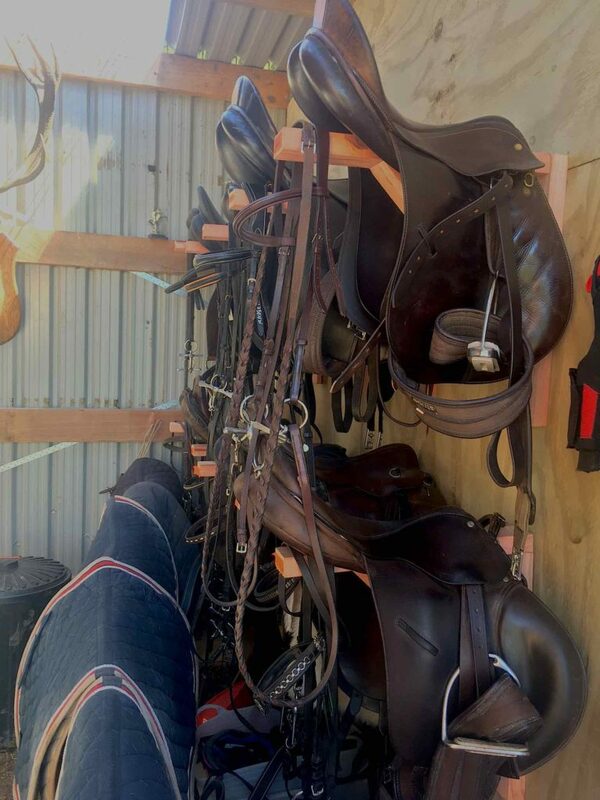 All our guides are experienced horse riders, hold comprehensive first aid certification and have studied our health and safety plan so that in the unlikely chance of a medical event or accident we are trained and carry a first aid kit.